Bringing a smile on your loved one's face is the happiest feeling. Even a single gesture of yours can make them happy and elated. 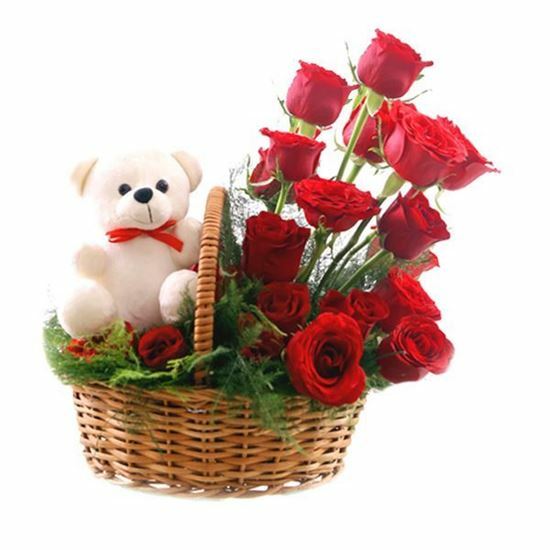 This beautiful combo of 15 amazing red roses and a cute teddy will definitely bring a smile on their face.